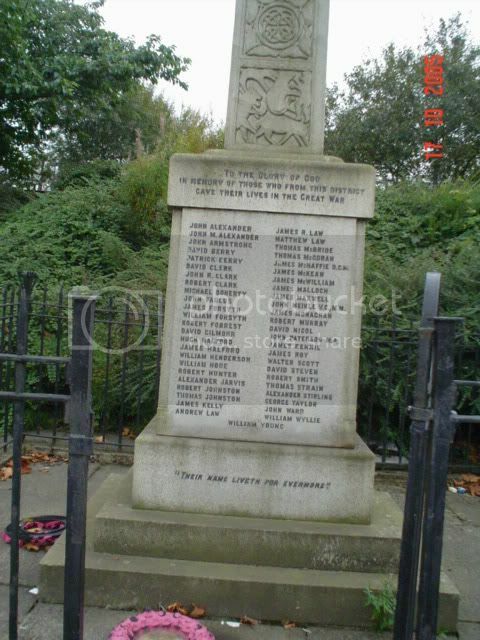 The Hidden Glasgow Forums • View topic - Hidden Glasgow War Memorials. there is always reference to the 'Glasgow regements',The Lanarkshire Volenteer Corps and Highland Light Infantry.Glasgow Corporation and Tram staff made upa huge portion off members of the HLI. 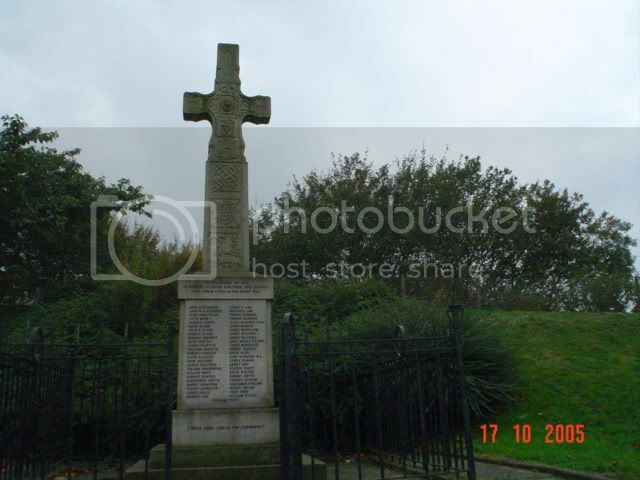 I always had an idea of taking a photo of all war memorials in and around Glasgow. Never could find the time. Although it is somethin I still have an interest in. Barrhea has at least a couple. One is located in Cowan Park and the other in a church just before the roundabout at the top end of Main Street, near Lidl. I saw a nice one near Ruthergeln Main Street. 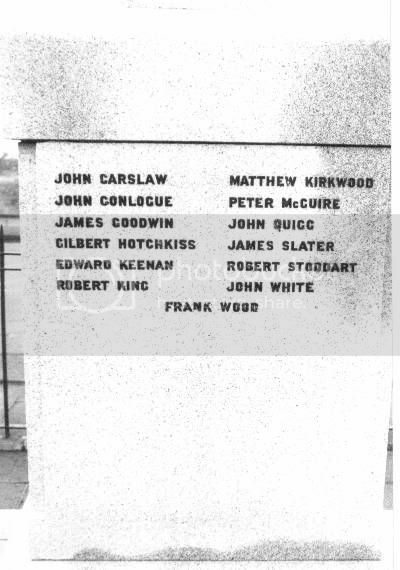 Like the the one in George Square there is one at Lamhill Cemetery without any names on it. 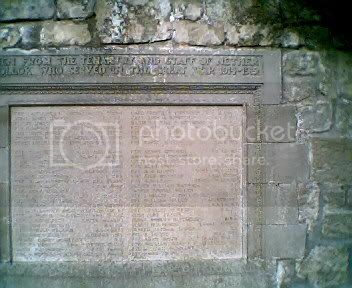 I thought of doing a posting regarding the soldiers who lost their lives and listed on our memorials. These are truly hidden Glasgow folk. We know their names and sometimes we get a lot more information like their regiment or if you are lucky the day they died. But they all have relatives somewhere and I thought it would be good if we could add more details to the names. this may be something for later. I will try and post a couple of photos later. Happy to help if anyone knows of locations within the east end. There is (or was) one in the newly being refurbished Woodside School in Berkeley Street; soon to become the Glasgow Gaelic School. It was moved there from Woodlands Rd c 1972. Haven't seen it for many years but I guess it's still there. I've seen plenty and in some odd locations but I can't quite remember where exactly ? I'll be on the lookout for them and post them here. cumbo wrote: Glasgow Corporation and Tram staff made upa huge portion off members of the HLI. There's a fairly big memorial for the HLI Tramways Regiment in the Kelvin Hall Transport Museum. Not sure where it was originally sited. If you go in the main door to the Royal College building of Strathclyde Uni - George Street entrance - you'll see one for the students who were killed. Sorry about the quality of these pics, taken with a which mag free camera as my own is not working at the moment! There is also one in the Tradeston Area on Kingston Street, its on the wall of a computer store, may be above the door, its just opposite the Beco Cash and Carry. It comemorates a group of Co-op worker who were killed. See post by: Viceroy on page 4 of this thread. Last edited by job78989 on Tue Mar 21, 2006 8:50 pm, edited 4 times in total. The memorial to the 15th HLI in the Transport Museum was originally within the foyer at the GCT head office in Bath St.
Parkhead depot has a garden of remembrance behind it with GCT war memorials. 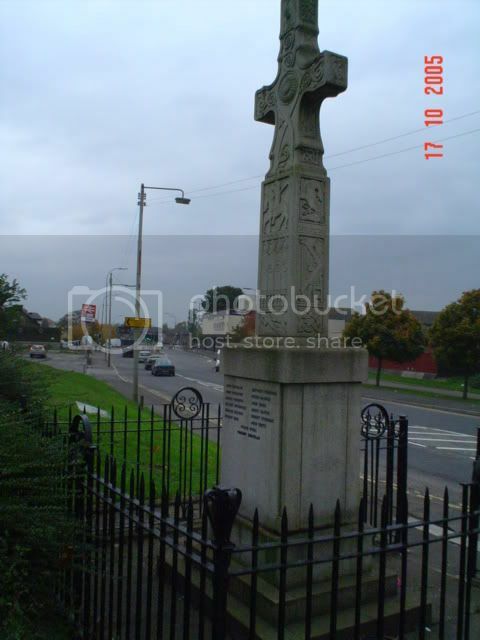 I think there is a war memorial in Craigton Cemetery, just beyond the Paisley Road West gate. Will check this out when I get a chance. Cracking idea for a thread Cumbo. 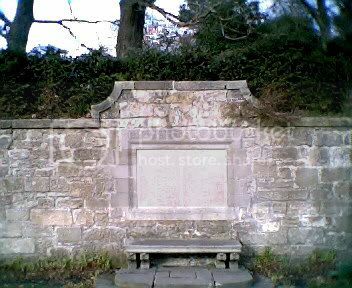 As Alex Glass said in his post there is a memorial in Cowan Park, Barrhead. On that particular Memorial is young war hero who died i think at Monte Casino or the likes in the invasion of Sicily / Italy. He lived in Barrhead Road and was actually the nipper during the construction of the Tait Tower for the Empire Exhibition before the war. His full story is on the Glasgow Exhibition's site. Anyway when i was building some houses on Barrhead Road opposite Cowan Park for the local housing association, i suggested that they name the new street after him as he literally had lived next door. In the end up they decided against a military connection and named the street after one of their former Committee Members who had died. An interesting wee footnote is that we opened that housing site on September 11th 2001. I reckon Princess Anne was just pulling the curtains open on the commemoration stone as the first plane struck the twin towers. It's all about insurance now, in the old days you could usually get permission on the spot. Even writiing is no guarantee of getting in. 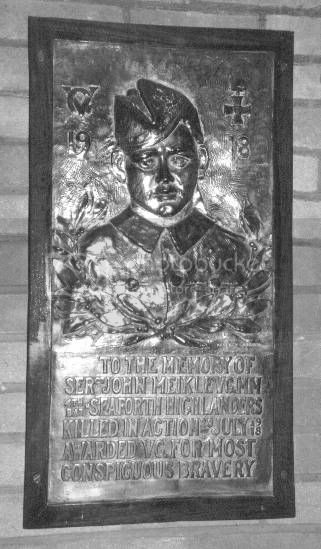 Together with one previously displayed in Levern PS and now in Dove Street Church, to Nitshill's onw war hero John Meikle.